The demand for fast foods all over the world continues to increase. It can be seen from the manner that many fast food joints are opening their operation day by day in most of the urban centers all over the world. KFC is among the renowned fast food restaurants that have been in the industry for quite a significant duration. Its ability to penetrate to different types of markets is also a plus because it makes it easy for many people to have a close association with it. Ordinarily, Kentucky Fried Chicken specializes in serving fried chicken but has since added other chicken products, soft drinks, and fries on its menu. KFC faces a stiff challenge not only locally but overseas as well and has many international, national and regional competitors. Here are the top KFC Competitors. 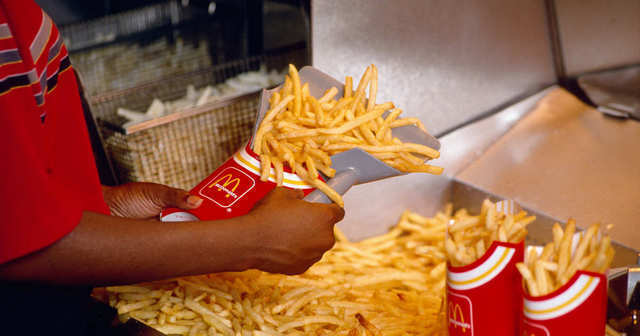 McDonald’s is perhaps the most potent competitor in the fast food restaurant chain business. It is often ranked as number one in most of the aspects revolving around this particular industry including, sales volume; customers served in a month, number of stores globally as well as the total revenue generated. It serves an array of food products including sandwiches, burger, and beverages and baking goods among others. Currently, it is the quick service restaurant chain that operates in almost all the major cities in as many countries as possible. McDonald’s is indeed a competitor to beat in this industry and continues to expand by trying to reach out to the untapped markets. Because of sheer distribution power, McDonalds is probably the strongest KFC Competitors in the market. 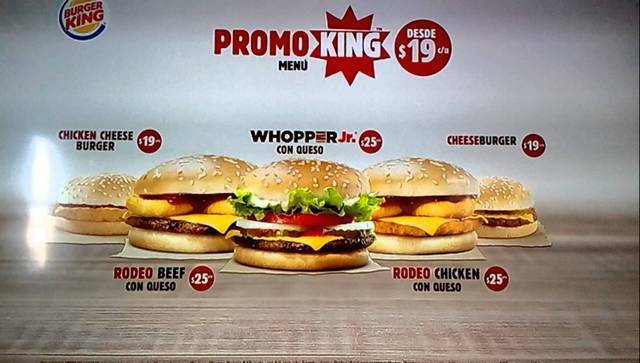 Burger King became a force to reckon in the fast food industry ever since it started its operation in this sector. Its main specialty in serving burgers strictly gave it an edge since it was able to specialize and offer the highest quality possible. Burger King provides stiff competition in the market and has stood out as one of the major players in this industry. Its continued expansion in both the local and overseas markets is a sign that it is indeed growing to match other players in this particular industry. Furthermore, it has been able to add more food products on its menu as a way of satisfying the needs of different clients who would necessarily prefer to supplement their burgers. Burger king is one of the trio of the widest distributed burger chains across the globe and hence it is the second highest KFC competitors. Subway has now been in the fast food business for half a decade, a clear sign that is a brand you can disregard at your own peril. 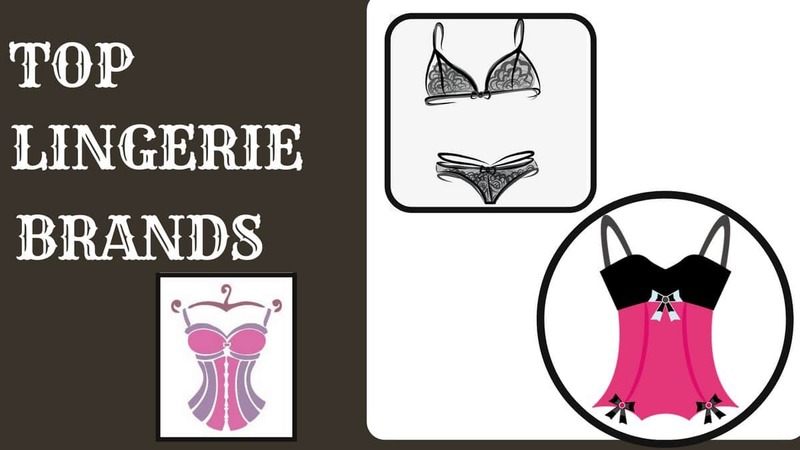 All this time it has expanded both locally and globally with the aim of reaching out to as many customers as possible. The fact that it established its trademark by coining its specialty in serving marine sandwiches also enabled it to find grounds to operate in. 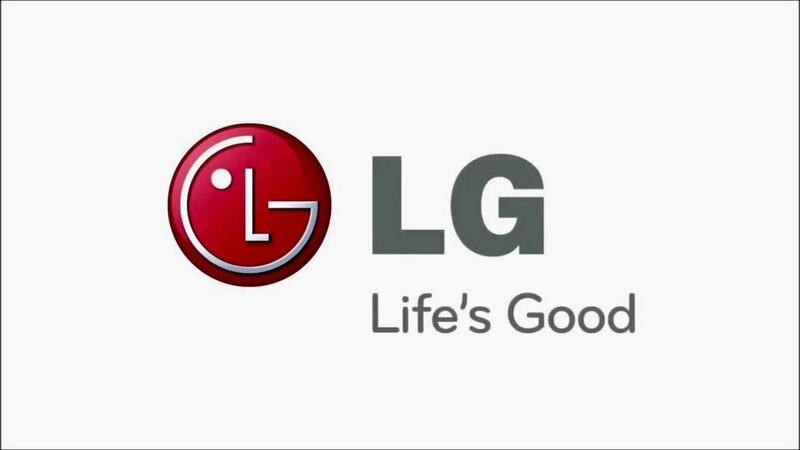 The continuous trend that this particular brand portrays is a clear indication that it is not a one to rule out as a minor competitor. Its expansion and increased number of customer all over the world instead makes it among the top players in this industry. Dunkin Donuts comes out as one of the leading fast-food restaurant chains with the most franchised stores all over the world. When it was initially established, its primary focus was to serve coffee and donuts to its customers. 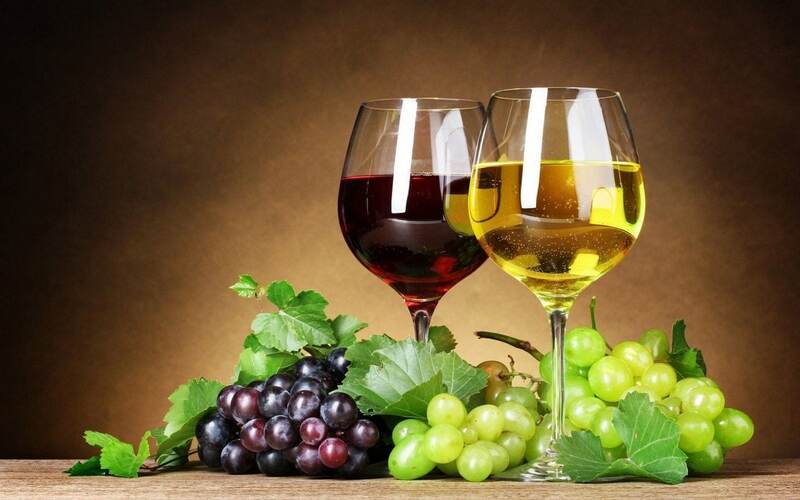 However, along with the line, demand for more products came up, and it decided to add soft drinks, hot and cold beverages as well as breakfast menu on its predominantly coffee menu. Its expansion in most of the American and European markets is also a revelation that it has established itself as an active player in the market hence its operations can never be disregarded at any given time in the near future. 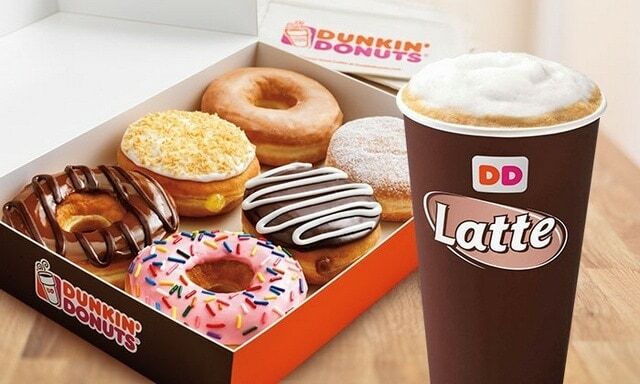 Starbucks main competitor in the market happens to be Dunkin Donuts. It is also a fast food restaurant chain that all along has been known for serving coffee. Starbucks style of operation is just unique making it among the top-ranked quick service joints in the world. 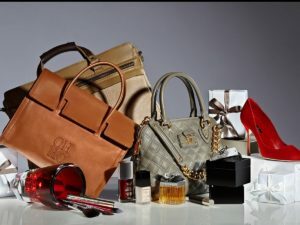 It has also continued to expand its stores in major markets including Middle East, Europe, Asia, Latin America as well as most parts of Africa. It has become apparent that Starbucks is not only generating more revenue both operating and net but also establishing a brand value that will probably remain among the top players in this market. 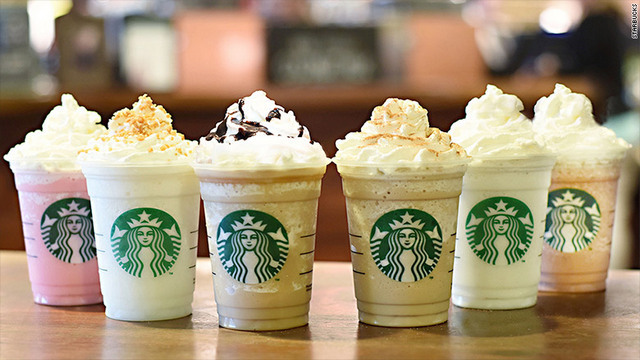 Although Starbucks is mostly known for coffee, it has several other fast food offerings and hence is considered as one of KFC Competitors. Pizza Hut became among the leading quick service restaurant chain players after realizing that it can also fill the gap that other service providers had not exploited. Ever since it started operating, it has remained steadfast in offering best service possible as well as meeting the specific needs of its customer base as efficient as it can. Its ability to provide pizza delivery and takeaway services as appropriate as needed has also boosted its profile in becoming among the highly ranked fast food outlet in the world. 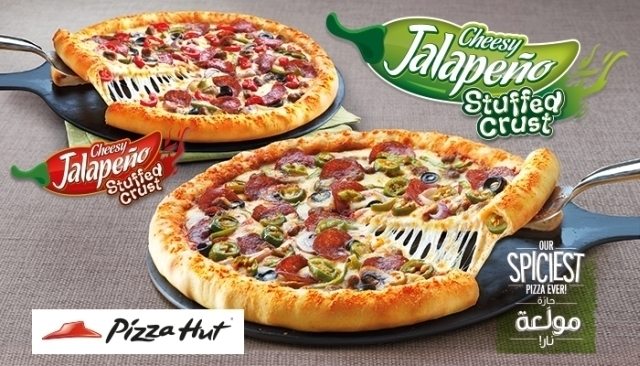 Pizza Hut has in the recent years, record highest sales volume and customer satisfaction levels, which has also made its operations in newer markets relatively easy. 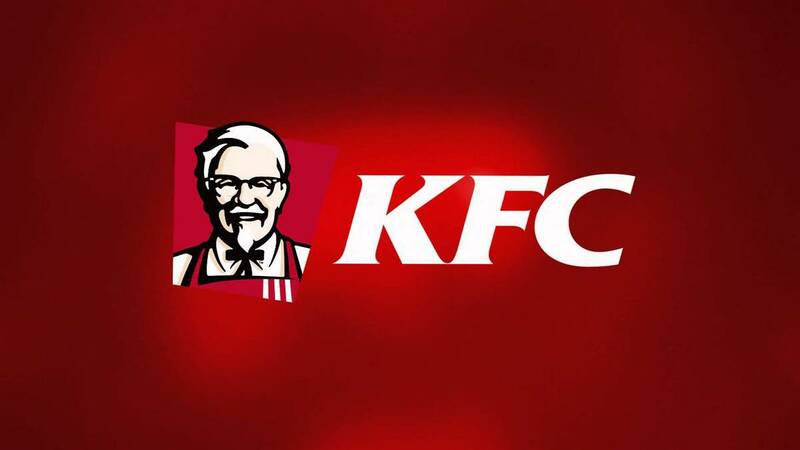 Although it is an indirect competitor, it has a strong influence on consumer purchasing and hence is considered as one of the KFC Competitors. 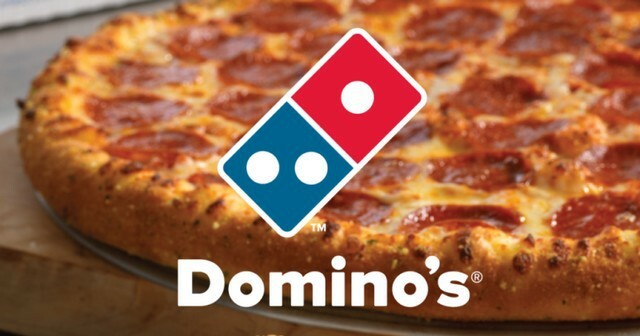 Domino’s Pizza also offers more or less similar services like Pizza Hut. It majors in providing pizza delivery as well as takeaway services in its various joints located in different parts of the world. Domino’s Pizza’s expansion to relatively newer markets and continuously succeeding in making high sales and consequent profits have shown that indeed it is not a brand that has plans to exit the market anytime soon. It has mastered the art of satisfying the customers both at the outlets as well as delivery points hence making it easy for as many customers to relate to the brand. 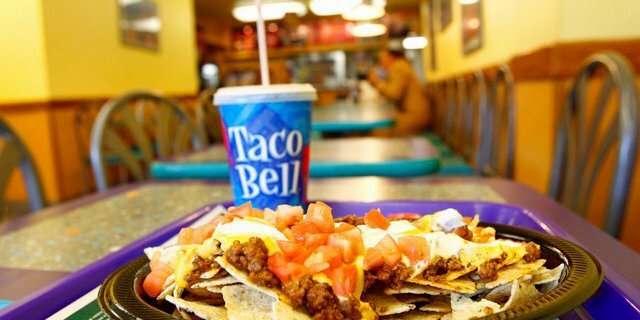 Taco Bell specializes in serving Mexican foods and has also been in the industry for relatively a considerable time. It is this specialty that has given it an advantage to even rank among the top players since it makes it easy for a customer to identify with it especially when looking for a joint to have Mexican cuisine. Taco Bell might be serving Mexican foods, but it should be noted that it is American-owned although it has outlets in Mexico and other countries where residents enjoy Mexican cuisines. Its commitment to providing quality service illustrates its dominance in the quick service business. Wendy’s became a household name in the fast food service business way back in 1969 when its first store opened doors and 1976 when it opened its 500th store. It majored in serving burger, but along the way, upon realization of its potential in becoming a top brand in this industry, it added more food on its menu including soft drinks, beverages, and fries. 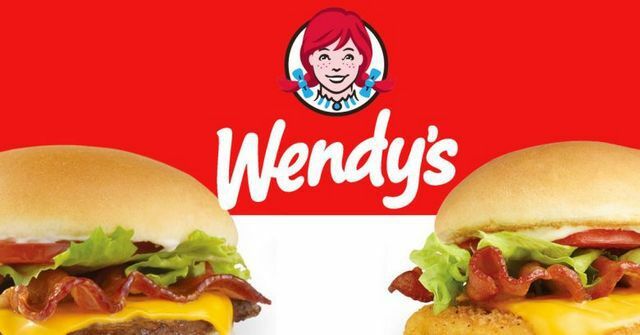 Wendy’s has been involved a fair share of business dealing with other partners in the industry all along in bid some experts view as an advantage to its operations since such deals allow it to expand and maximize its potency in the market. It thus implies that Wendy’s is also an active competitor in this industry that can never be overlooked. Wendy’s has a strong market share in US and its social media marketing is top notch and hence it is one of the top KFC competitors in US. Just like Taco Bell, Chipotle also specializes in serving Mexican foods to its clientele. 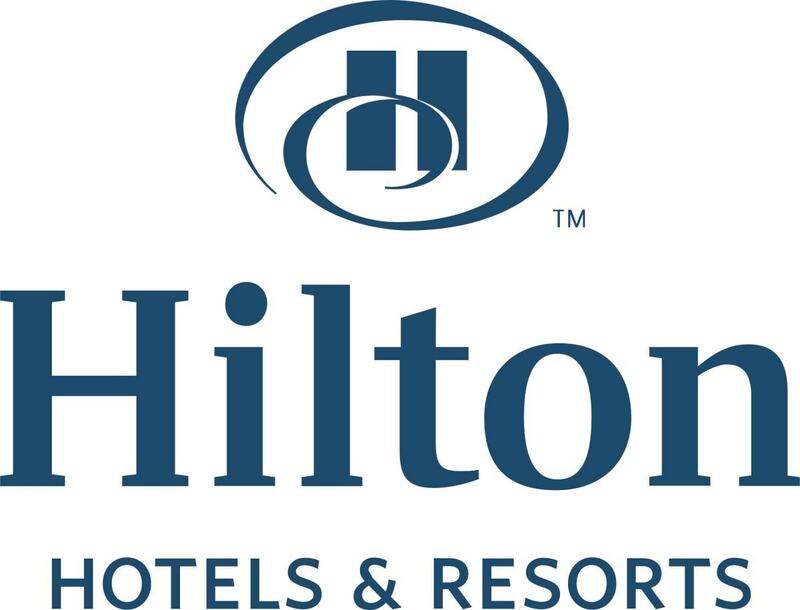 It has been a significant player in this particular industry since it opened its first doors and has continued to command a fair share of the market ever since. It has several outlets both in the US and also in other different towns and cities, especially in Europe. 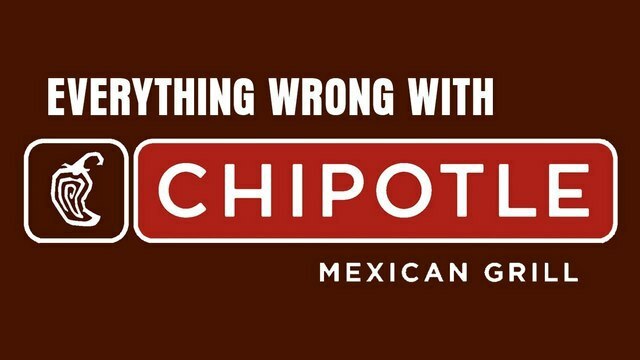 The fact that Chipotle has been in business for about 25 years but is ranked among the leading brand in the fast food service industry is a clear indication of its potency. Its revenue is also increasing alluding to the fact that its brand awareness is also becoming stronger day by day. Tim Horton’s has grown to arguably become one of the leading players in the fast-food restaurant business. It is a Canadian brand that was established by a former hockey player. Tim Horton’s is currently the leading coffee shop in Canada and has also continuously expanded in other areas within America and a few parts of Europe. In the interest of making it a more prominent brand, it merged with Burger King but has however remained steadfast in offering its services as an independent business. 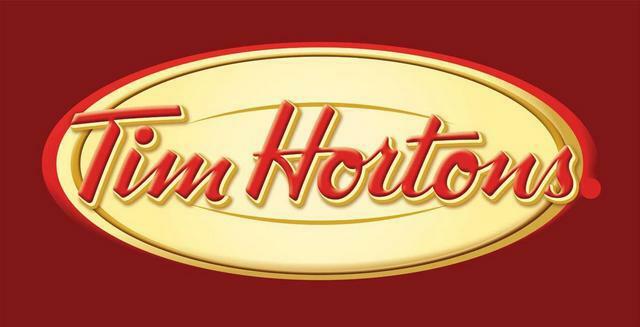 Tim Horton’s is apparently not an ordinary player in this particular industry, and since its expanding in other unexploited markets, it shows it’s here to stay and offer the best the industry can provide. Papa John’s Pizza offers pizza delivery and readymade services to its customers. It started as small start-up business but has over the years expanded to become one of the key brands in the quick-service industry. Papa John’s Pizza commitment to making sure that customers are satisfied with the service they obtain is among some of the aspects that have made it possible to establish itself as a strong brand in this industry. 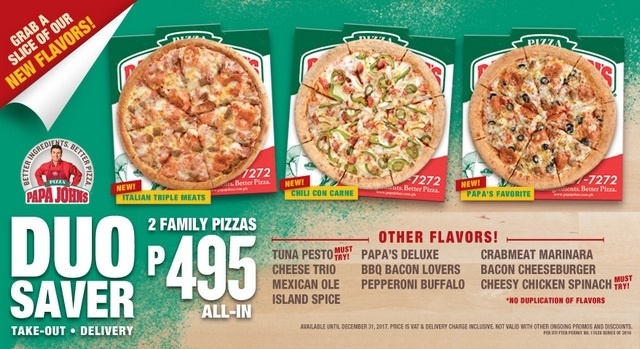 Other than better service, it also makes efforts to expand to other parts of the country (USA) as well as finding a way of reaching out to the untapped markets especially in Europe where there is a fanatical liking of pizza. 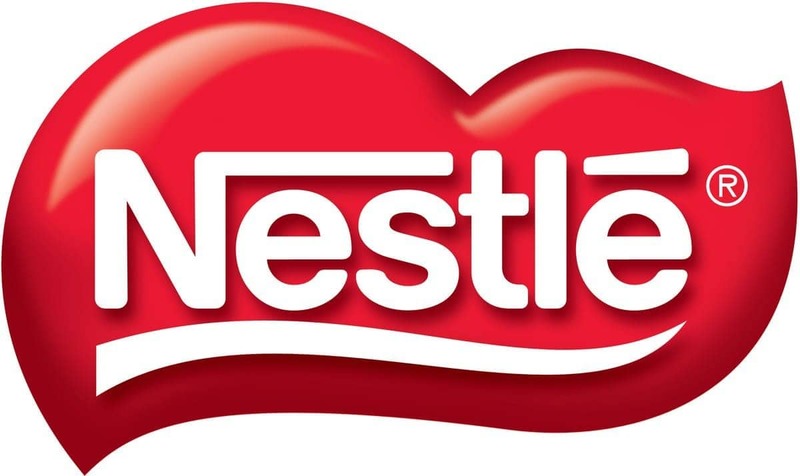 It is thus a critical brand in this particular market to watch.